!STK-Tees! are here. These super soft Cotton Tees are imprinted with STK's newest logo design. Color opotion is black. These Tees shrink one size upon washing, so go BiG. 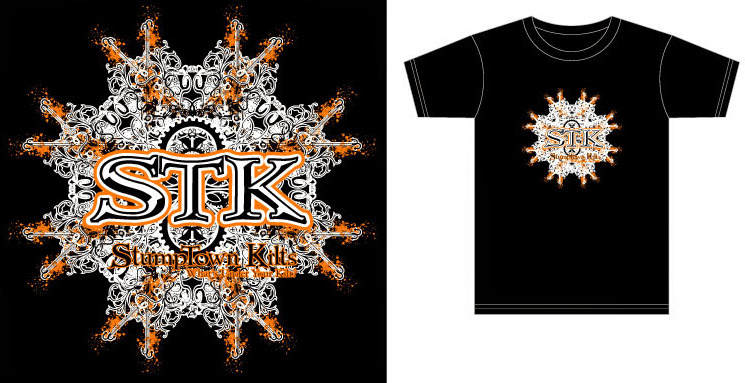 STK will ship these Tees for free, so order your's today.